What is it about squeaky white sand and sparkling turquoise water that makes you feel so good? Beach holidays are relaxation at its finest, so no wonder so many of us prefer beach holiday over any other type of holiday. To top off your epic beach break, these travel accessories ensure your every need is catered to!…. Share your favorite holiday snaps from the comfort of your sun lounger without expensive roaming charges with internet on the go. 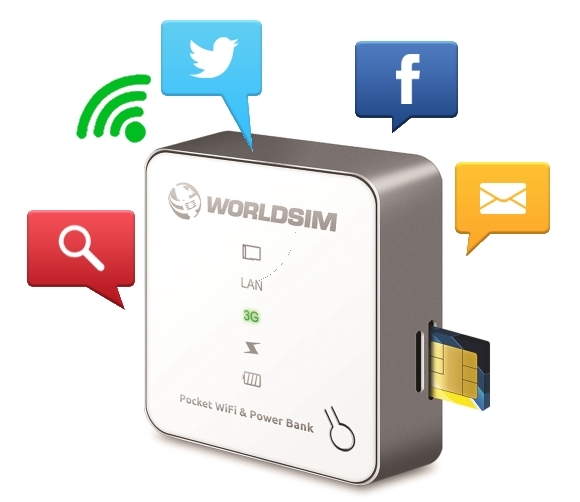 The costs of international calls and using the internet when you are not near a free WiFi hotspot can cost a bomb, but with this pocket sized solution you can stay connected anywhere at the lowest possible costs. Your smartphone can resist a couple of drops of water. However, it would be unreasonable to expect it to protect itself when deluged by a wave. 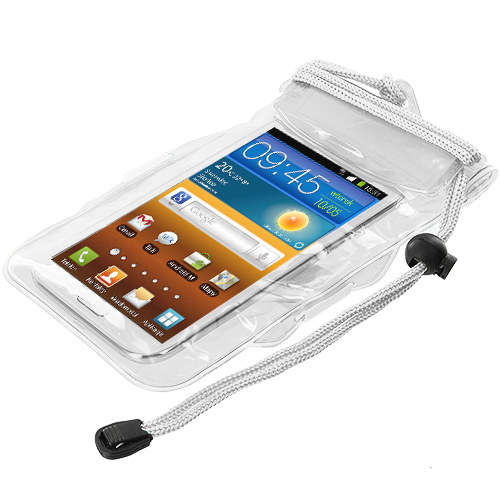 The waterproof mobile holder performs this task. Most of them also contain pockets in which you can store your credit cards. Would it not be amazing if you could take your music along with you, even while you are swimming? 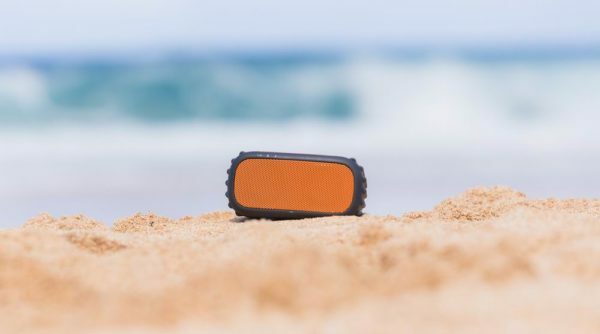 Certain waterproof Bluetooth speakers, especially those that are waterproof as well as float on the water allow you to pair your Bluetooth enabled devices with them and listen to your favorite music while swimming. Listen to crystal clear music up to a distance of 300 feet from the source. On the beach and need cash? 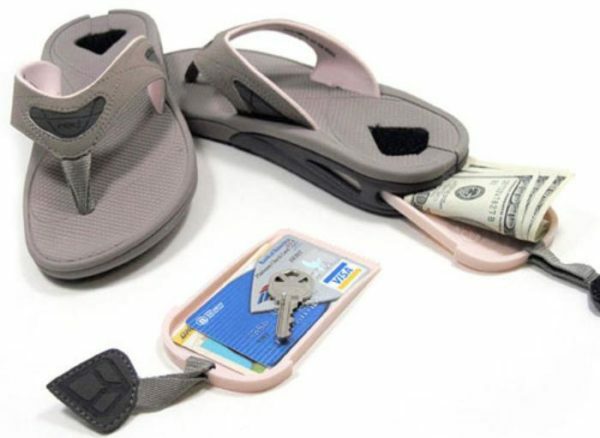 These flip flops have a concealed waterproof space in their heels that allows you to store things like hotel keys, credit cards, and cash. Reasonable priced, these flip flops have a natural arch that allow you to walk comfortably. The velcro sealed heel ensures that water does not spoil things stored within the space. These comfortable mobile vaults are essential for individuals planning to spend a long time at the beach. Listening to music and Facebooking your friends can soon deplete your battery. 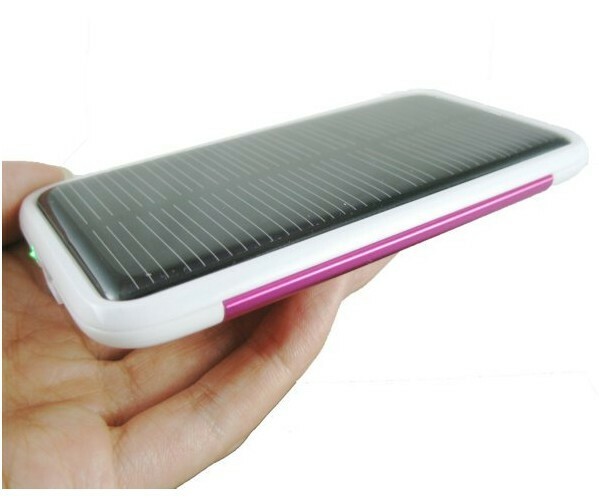 Rather than have to search for a café to charge your phone pack a solar charger that will change your devices as long as the sun is out. What makes them great is that you never need to remember to recharge them! Don’t forget the baggage allowance when packing all of your favorite travel accessories – make sure you opt for items that are small and light. Check out these multi-functional travel gadgets for the ultimate travel experience.